Published in association with the RSPCA, the UK's leading animal welfare charity, this practical family guide is full of expert advice on how to choose a rabbit and how best to look after it. If you already own or are planning to buy a rabbit this easy-to-use introductory guide is a must. Clearly illustrated with colour photographs throughout, it covers all aspects of daily care including housing, feeding, handling, hygiene, grooming, exercise and first aid. 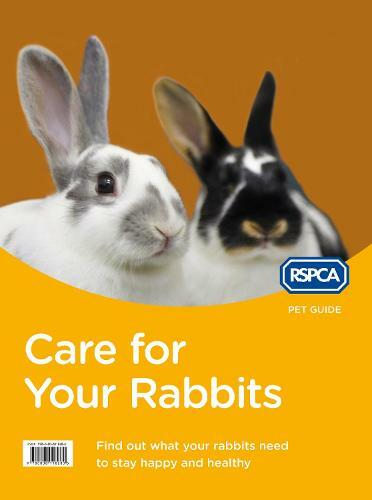 Published in association with the experts at the RSPCA, this book will help you ensure that you are giving your rabbit the best possible care.